Yes i'm a Wigmaker and I have been making wigs for over 15yrs. Wigmaking came about due to my own hair loss due to Alopecia which runs in my family unfortunately. When I sit down to ventilate (pulling hair strand by strand), I feel so relaxed and at ease. I guess you can think of it as a hobby, such as knitting or sewing. 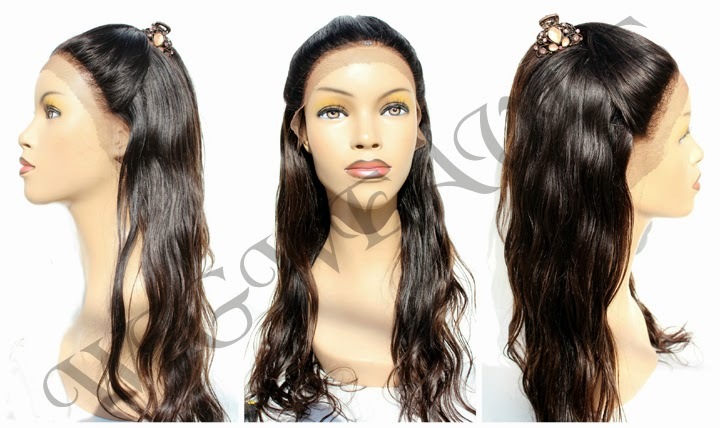 Making a wig is very complicated but extremely rewarding and very profitable. But the best reward comes from making wigs for those that has hair loss from extreme circumstances such as cancer or alopecia. Knowing how such a beautiful handmade wig will lift their spirits, it's such a rewarding feeling. I just wanted to give you a glimpse into a little part of my life that you may not have known! 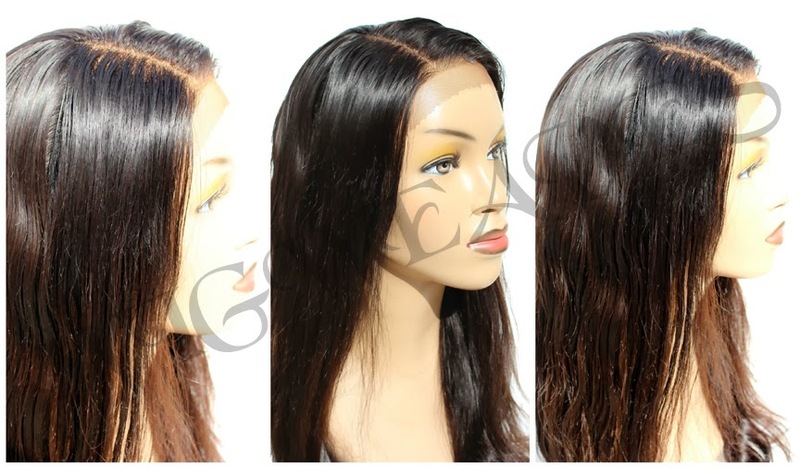 Click here to order your Custom Wigs, Frontal & Closures. I have a friend who has EB it is a genetic skin disorder where she is missing a protein in her skin and friction gives her blisters equal to a second degree burn and leaves her with scars. She is loosing her hair and it is not growing back. She told me it takes 12 cuts of hair to make a wig. I have collected about 8 cuts of hair including my own. I was wondering if it was possible for me to send you the hair once I have 12 cuts to be made into a wig for her.I don't know how much it costs, but if you could give me an estimate that would be great. Dear Ron, It's hard to say how many cuts a person needs to make a full wig, it depends on the density of the hair. 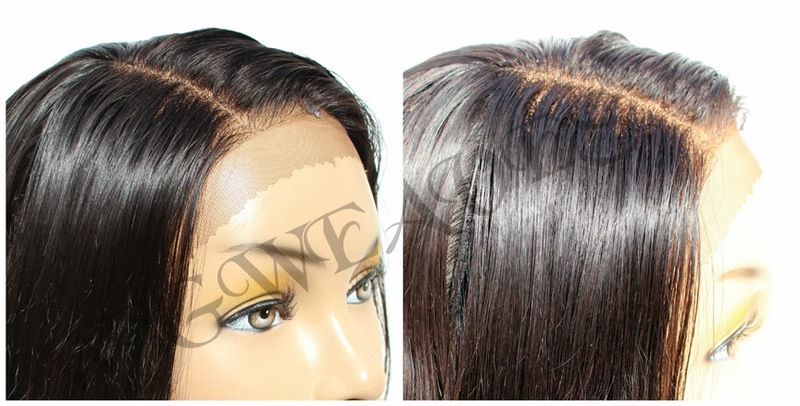 A full wig generally takes 8ozs of human hair for a full wig, you can always weigh the hair, if you don't have a scale just take the hair to the post office and use their public scale. Anything less than 8ozs would not be very dense. About cost, my wigs generally start a $800 up. Your friend needs to find out if her INSURANCE covers the cost as most do if it is heredity.